I saw this advertisement while watching TV yesterday and it made me curious. 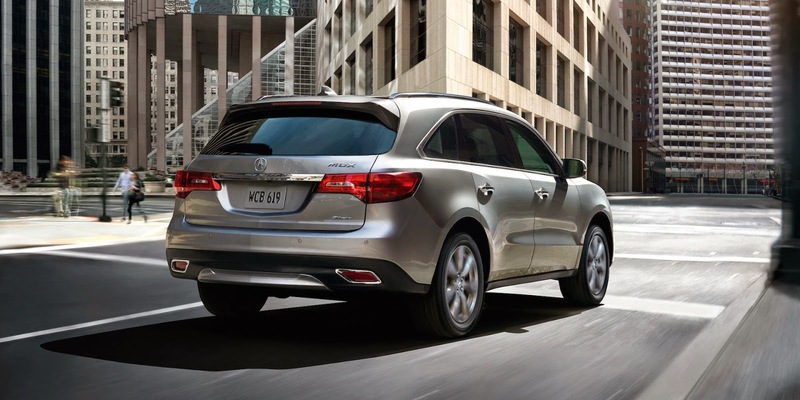 The 2014 Acura MDX was shown finding a magical secret path, beating the "beaten path" which is meant to be beaten. The beaten path was gridlocked with traffic and the SUV found its way around it. Alright, the advertisement is meant to make everything look magical. In real life situations, finding unclogged roads is often as simple as finding kryptonite. But good technology can sometimes show you the path of least resistance. Watch the ad below and see what technology is built into the Acura navigation system. 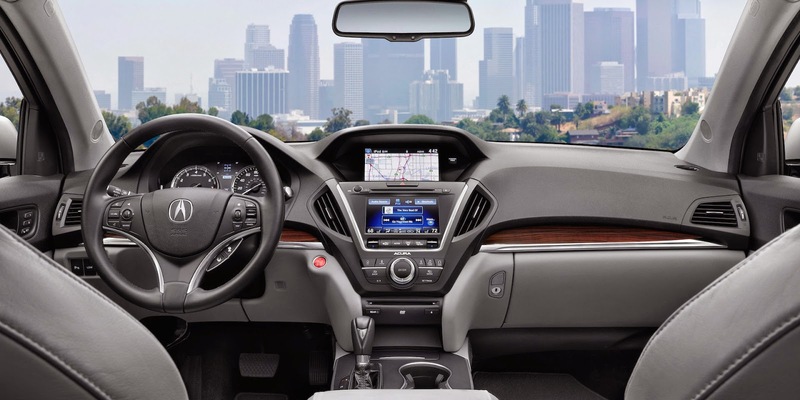 The 2014 Acura MDX's navigation system has real-time surface street traffic information that comes included free for the first three years (subscription required after that). Acura calls it the AcuraLink Real-Time Traffic which can help you steer clear of gridlock by providing continuously updated traffic information. The feature is included in the technology package and works in major metropolitan areas across the 48 contiguous United States as well as Vancouver, Toronto, and Montreal in Canada. The navigation system has its own dedicated display, separate from the main infotainment display (On-Demand Multi-Use Display or ODMD as Acura calls it).